Discount District Attorney for your District Attorney campaign. High quality, Long Lasting. Political site signs are a great way to effectively reach voters around your city. 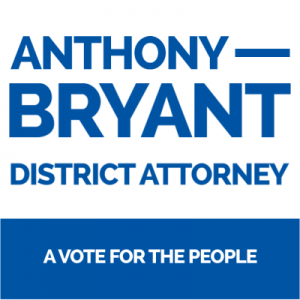 Our site signs are designed specifically for your campaign for District Attorney so that you can boost your way to the top of the polls.